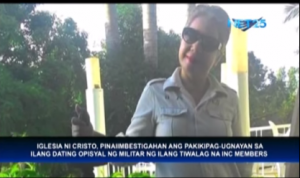 (Eagle News) — The Iglesia Ni Cristo is asking authorities to investigate the activities of an expelled member who has been communicating with former members of the military, allegedly in connection to the INC’s premises at no. 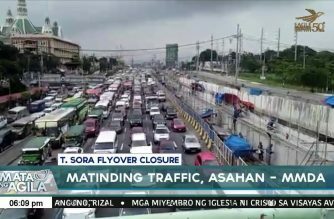 36, Tandang Sora Avenue in Quezon City. The former member has been identified as Bless Grace Hernandez-Ardona, who has long been expelled from the INC for being involved in various activities which are against church doctrines. 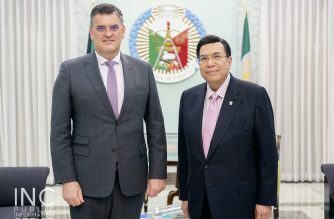 It was learned that Ardona has several pending cases including estafa, swindling, and illegal recruitment for which she has been classified as “wanted” based on court records with the Manila regional trial court. Ardona, security sources said, has been coordinating with former military officers on behalf of those living inside the INC compound along Tandang Sora avenue, which is the subject of a pending petition for preliminary injunction. 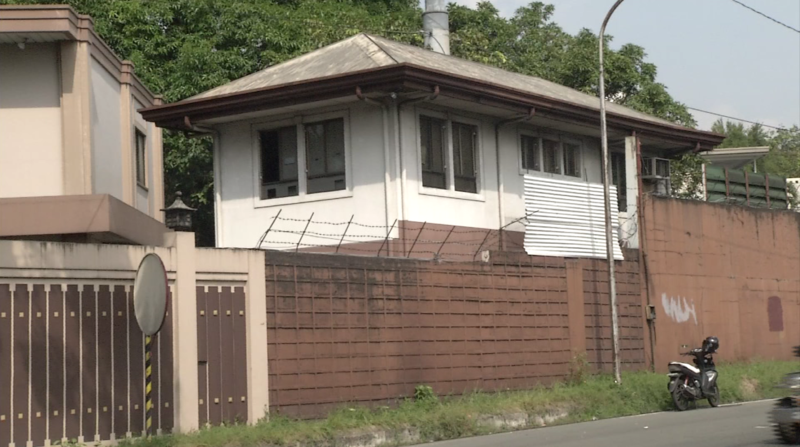 The INC filed the petition after visitors wearing bonnets and masks had been seen entering the INC’s Tandang Sora compound where Angel Manalo and Lottie Hemedez are staying. 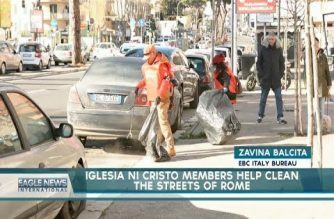 The INC has already asked civilian and military authorities to investigate Ardona’s actions. This came about as sources confirmed that four of the “visitors” who tried to enter the INC premises at no. 36 Tandang Sora had been declared as “deserters” or on AWOL by the military. They are Joseph Sabbaluca, John Santiago, Jonathan Ledesma, and Cochi Briagas Ayad. 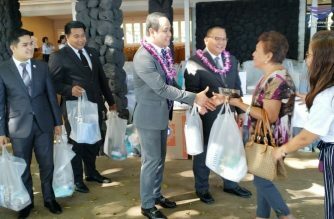 They were among those brought by Atty. Trixie Angeles, the lead lawyer hired by the Manalo siblings, to the INC’s T. Sora avenue compound, along with former army Capt. Nicanor Faeldon, who had been among the Magdalo group that participated in the Oakwood mutiny in 2003. Cuevas cited the photo of at least one man carrying a high-powered long firearm which was posted in a tweet by one Jong Manlapaz of DZIQ or Radio Inquirer. 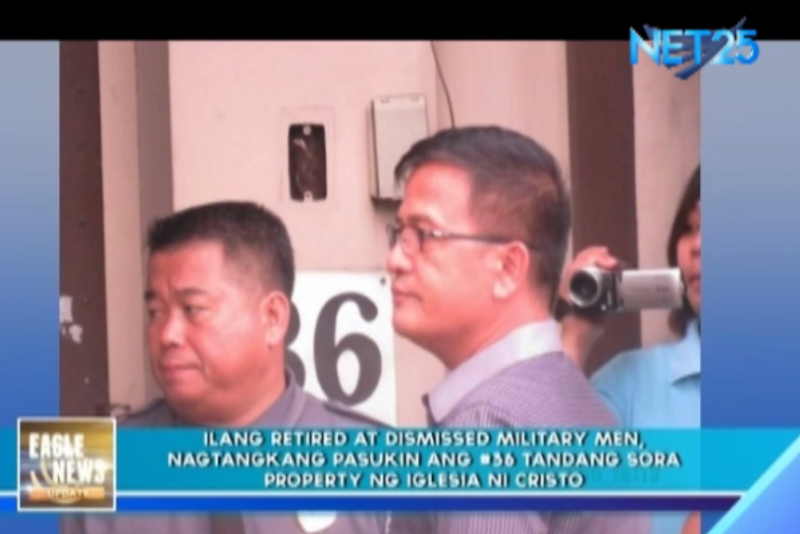 He said the INC would present more photos of these men with high-powered guns inside the INC compound, some of which were posted in the internet by those from inside the compound. “There are certain disturbing events there (inside the INC’s no. 36 T. Sora property). We don’t know why they are armed to the teeth,” Cuevas told Judge Edgar Dalmacio Santos of Quezon City regional trial court branch 222 during Friday’s hearing. Conspicuously, the defense’s lead counsel, Atty. Trixie Angeles, was not present during the hearing. Cuevas expressed his dismay over Angeles’ absence saying she knew that her motion or manifestation regarding the T. Sora property was going to be heard that afternoon. 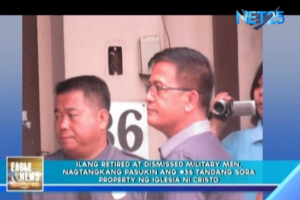 Angeles on Monday had asked the court for the removal of the INC’s guardhouse and portalet stationed outside the INC compound. The INC set up the guardhouse after both parties had earlier agreed to a temporary arrangement on the posting of INC guards outside the INC’s T. Sora compound.